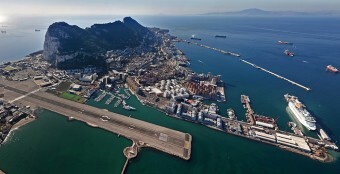 Cash Game Festival is headed to Gibraltar next week with five days of non-stop, round-the-clock poker at the amazing 5**** Sunborn Super Yacht Hotel, Resort and Casino. 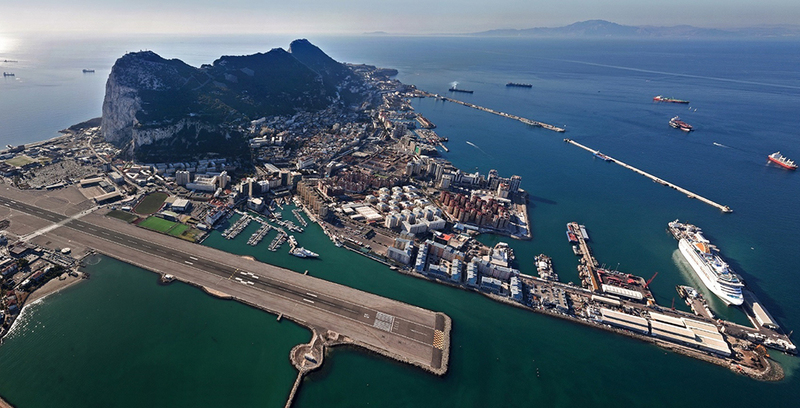 Cash Game Festival Gibraltar will be running from May 17-21, organised by people who are passionate about poker and traveling. Moreover, the festivals are spiced up with fine dining, fierce partying and several other activities that introduce local sights and culture. The Cash Game Festival offers 24/7 cash games throughout 5-day live events. In addition, the festival features live online broadcasts straight from our TV tables that are set up in our host casinos. These live streams are run by our own professional production team, and can be viewed on Twitch. So far, 2017 has gone really well; Cash Game Festival has grown from five live events ast year to a total of 11 this year. Cash Game Festival was born in 2014 in Estonia and, after two years of successful local cash game events, the team packed their bags and went on their first successful international tour in 2016 with events in London, Malta and Bulgaria. Following Cash Game Festival Gibraltar, the festival will be headed to Malta next month with Cash Game Festival Malta from June 14-18.